What do you do when your debut film is helmed by celebrated director Ang Lee? 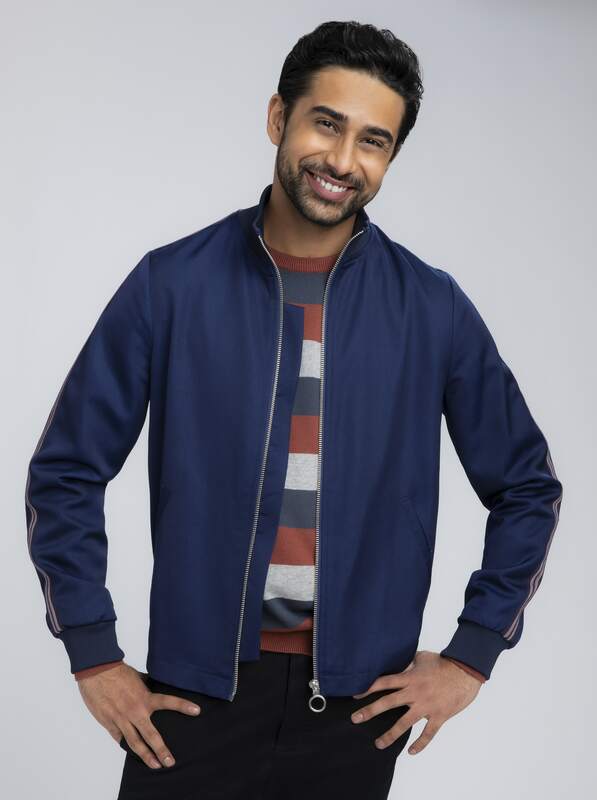 If you’re Suraj Sharma, you follow it up with a stint on Showtime’s Emmy-winning series Homeland and a starring role in CBS’ new show, God Friended Me. 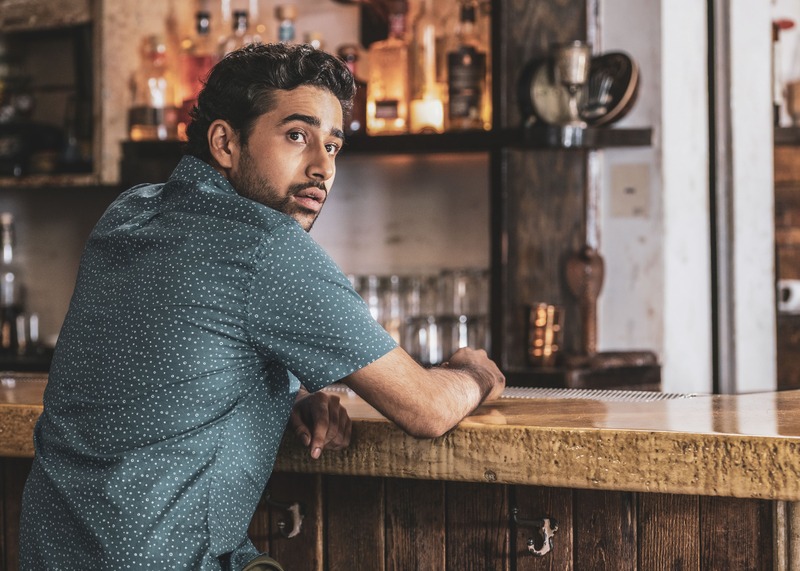 We chatted with Sharma about his initiation into Hollywood, his new series, and how he fell in love with New York City. Your acting debut was in Life of Pi with director Ang Lee. How has your life changed since that film? SURAJ SHARMA: The film gave me a direction to move in life. I never thought I’d act, or have the opportunities I’ve had, but starting with that film, many doors have been opened to me and I’m always going to be grateful for that. It’s also blessed me with good people that I’ve grown close to and memories I will always cherish. Tell us about your new television series, God Friended Me. It’s a very interesting concept. SS: God Friended Me revolves around the connectedness of humanity and the different ways we perceive and react to this. It follows Miles and his two friends, Cara and Rakesh, who meet “Friend Suggestions” sent to them by a so-called God account on Facebook. This leads them on a journey of kindness, insight and hope. And a question: who is behind the God account? What are your thoughts on social media? Do you believe social media platforms have the potential to make a positive impact on peoples’ lives? SS: Though not very active on social media myself, I understand the duality of it. On one front, social media causes polarisation of communities in terms of ideas and beliefs, even sub-culturally, but at the same time it is a space of diversity in people and perspectives and harnessing this could bring people together to understand each other’s points of view. Who would be your ultimate Facebook friend request? SS: Lionel Messi, the greatest soccer player of all time. You moved to New York from New Delhi, where you studied at NYU’s Tisch School of the Arts. What are some of your favorite NYC hangouts? SS: I love New York. I loved it from when I first visited. My favorite hangouts are usually LES, Harlem and Greenpoint. Food wise: Cafe China, Roberta’s, and Anjappar. What’s next for you? Any upcoming projects you are excited about? SS: I’m excited about where the episodes of God Friended Me take us. Also I’m looking forward to Happy Death Day 2 and The Illegal, which hopefully release in the next year or so. God Friended Me airs Sundays at 8/7c on CBS.